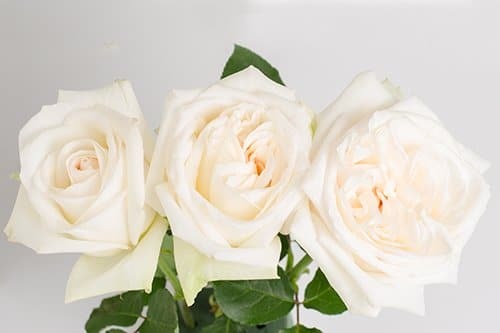 Are large, French, white roses, with a soft pink hue at the center, that opens up fully in a quartered way. 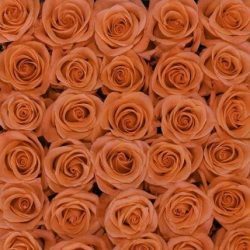 It is very fragrant and wonderful for weddings and special events. A perfect white garden rose! 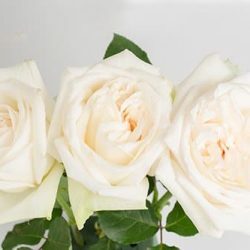 Buy Wholesale Bulk Fresh Cut White O’Hara Garden Roses Online. 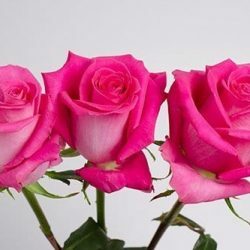 We suggest scheduling the flowers to arrive 2-3 days before your event in order to allow the flowers to hydrate and open in time for your event. 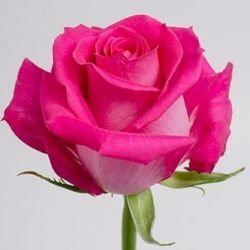 Please visit our Fresh Flower Care link below for information and tips to ensure best flower performance. 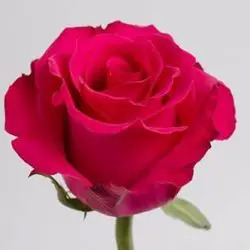 All images are from the actual flowers, due to weather conditions and different monitor color display settings, the shade may vary to a small degree from product image shown.